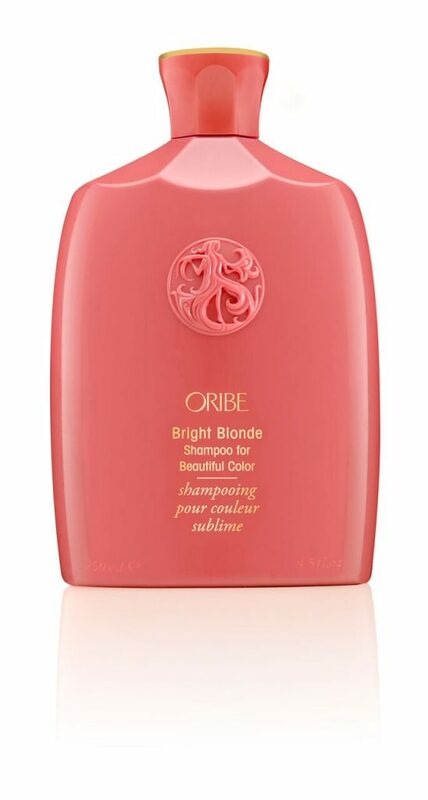 Gone are the days of choosing between beautiful color and luxuriantly healthy hair. 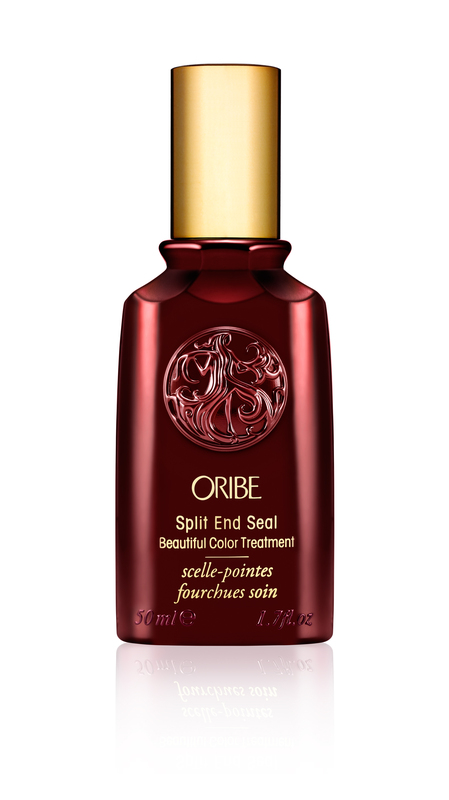 Oribe Split End Seal is a serious silkening serum and split-end mender is clinically proven to restore, fortify, and preserve tresses of every shade. 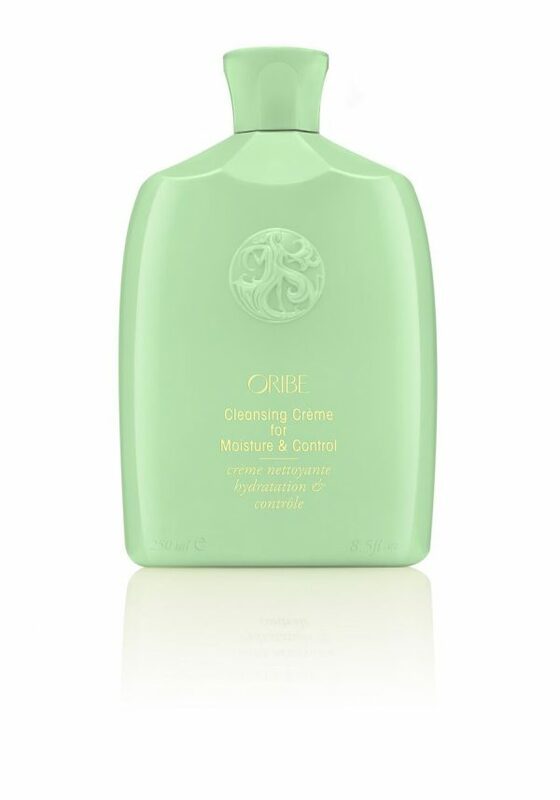 Distribute evenly through damp or dry hair to repair and protect. Style as usual. 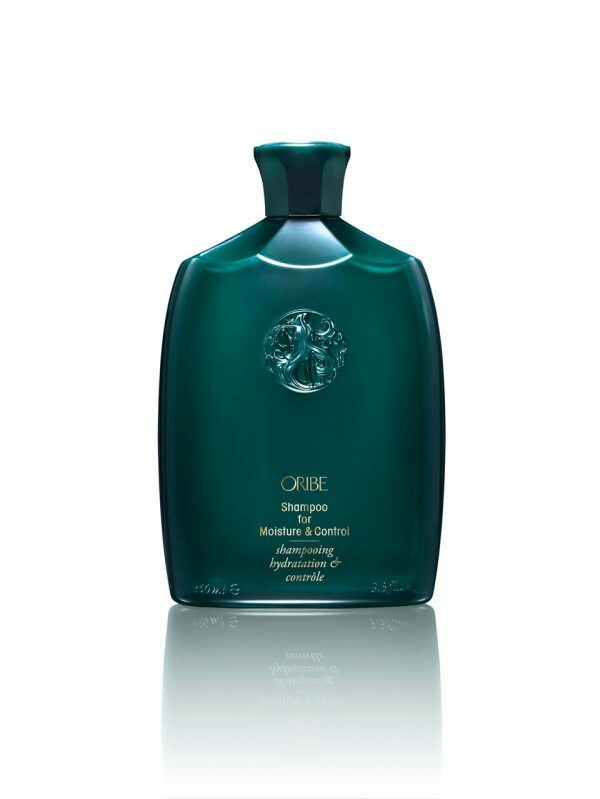 Special Polymer Blend works synergistically to bond split ends together and prevent further damage. Carob Tree Extract forms an amino acid matrix that adheres to the hair shaft and cuticle to mend and strengthen. Multi-UV Protection shields against the drying, damaging and color-depleting effects of the UV and fluorescent lighting exposure. Heat-Activated Vegetable Protein cross links on hair to form a cohesive bond which protects against drying and damage from styling stress. Artichoke Leaf Extract seals the hair cuticle to protect against environmental aggressors that can weaken hair. Lightweight Olive Oil and Jojoba Oil-Derived Esters provide sheer shine without weight.